Q. 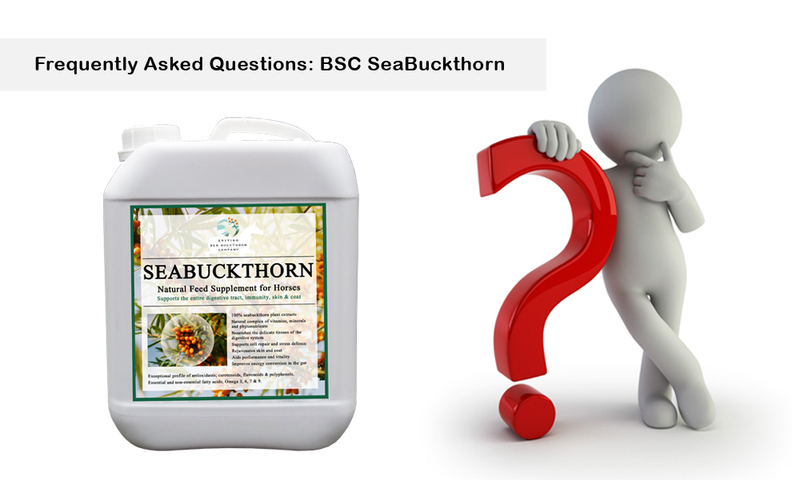 How do I feed BSC Seabuckthorn? BSC SeaBuckthorn is a very palatable liquid supplement that can be added to your horses daily feed. The total daily amount is best split over two or three feeds but can be given all at once if required. 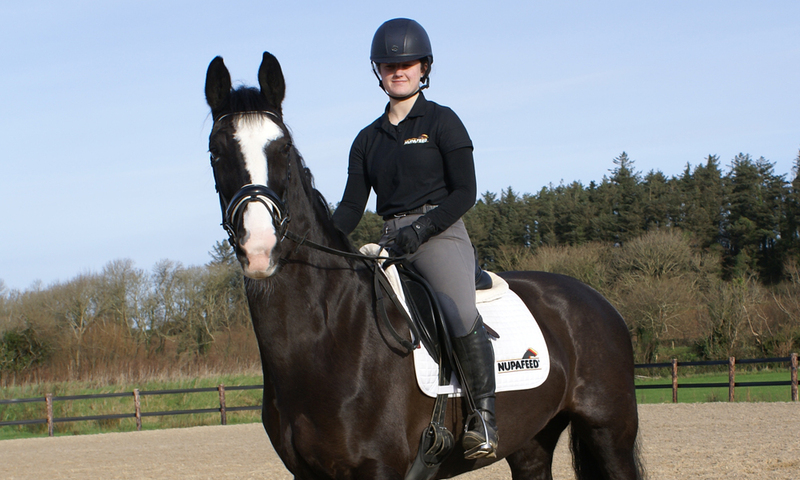 Horses, feed 180ml per day for the first 5-7 days and then reduce to 90ml per day for maintenance. Increase to 180ml for travel or competition, or adjust as required during times of digestive disturbance. Ponies under 400Kg, feed 100ml for the first 5-7 days. Reduce to 50ml for maintenance. Adjust as required, increasing to 100ml if required. A 5ltr BSC SeaBuckthorn will last a horse 56 days at the maintenance level of 90ml per day. Q. 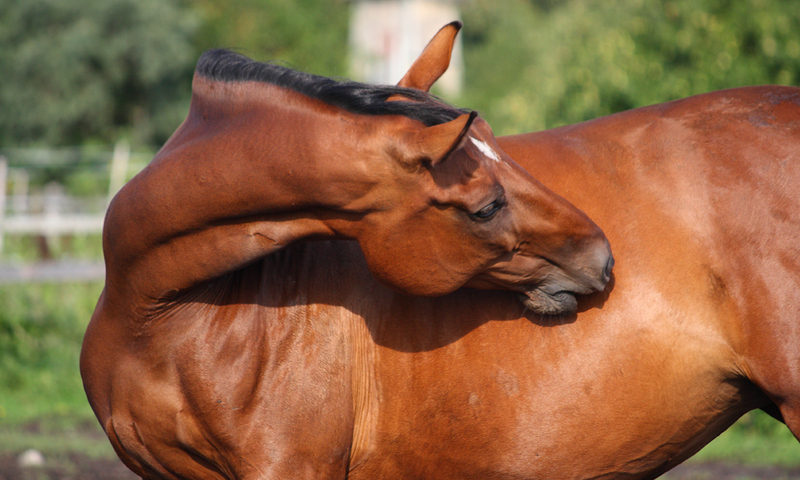 My horse does not receive hard feed, how should I give BSC SeaBuckthorn? BSC SeaBuckthorn is highly palatable so you should find that you can give it in a scoop with just a handful of chaff. You can also give by oral syringe if required. Q. My horse is a fussy eater, will he eat BSC SeaBuckthorn? SeaBuckthorn is very highly palatable, most horses love it. If you are still concerned please contact us to request a sample. BSC is a founding member of the UK Sea Buckthorn Association (UKSA), a member of the International Sea Buckthorn Association (ISA) and the German Society for Sea Buckthorn and since 2009 has attended conferences in India, Tibet, Siberia, Lithuania, Finland and Germany. BSC works closely with the Lisavenko Research Institute in Siberia, the world’s leading authority on sea buckthorn. Nupafeed UK began working with the British SeaBuckthorn Company in response to our clients need for more practical and long term gastric and digestive care solutions. Q. How should I store BSC SeaBuckthorn? SeaBuckthorn needs to be kept cool and out of direct sunlight. Once opened use within 60 days. It is preferable to refrigerate your SeaBuckthorn in hot weather if you are able to. 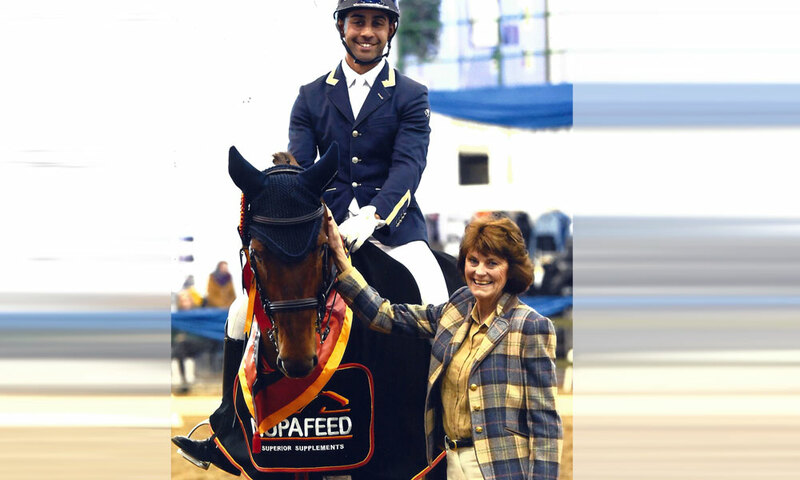 The British SeaBuckthorn Company work hard to ensure a fresh product and to maximise the nutritional benefit to your horse. Q. Do I need to keep feeding balancer? SeaBuckthorn is a great source of vitamins and minerals but should be used in addition to a full and balanced diet. If you are feeding a balancer or supplement to prevent particular shortages in the diet, then you should continue to do so. Q. Is BSC SeaBuckthorn safe to feed with other supplements or medications? Q. I am using Gastrogard / Omeprazole treatment, when can I start feeding SeaBuckthorn? As soon as possible, they are safe to feed together. Omeprazole works by inhibiting gastric acid production giving the stomach lining a chance to heal. SeaBuckthorn supports the healing process, helping to prepare for when you cease treatment.